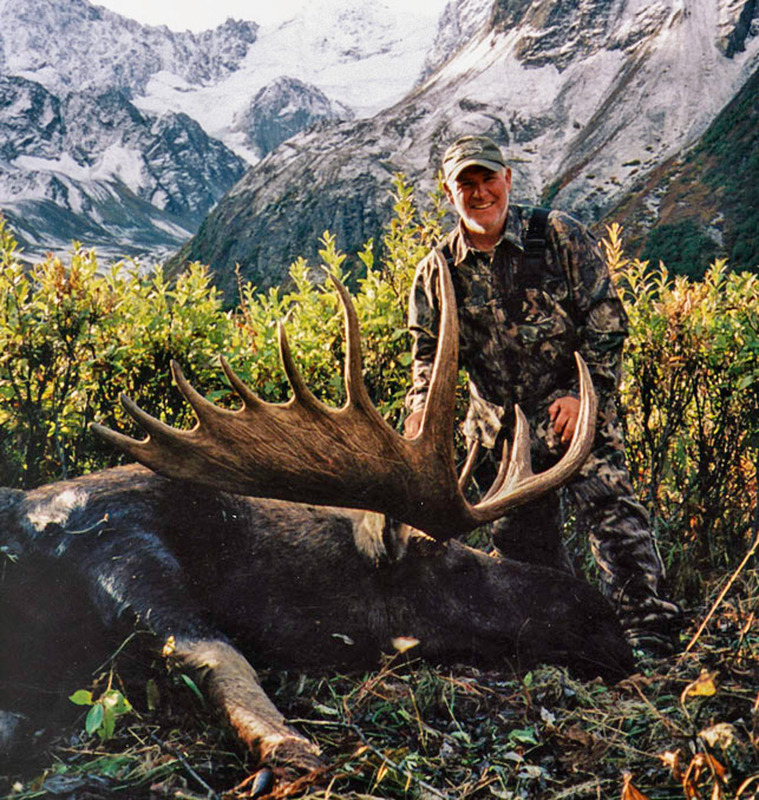 Alaska moose is a staple of table fare for most born and raised Alaskans. 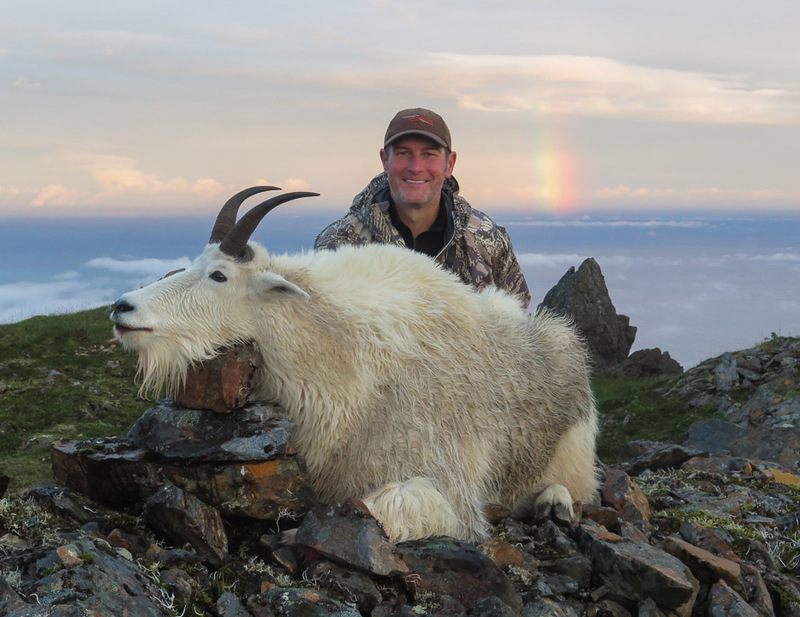 It is capable of feeding whole families with the 500 – 600# meat yield. 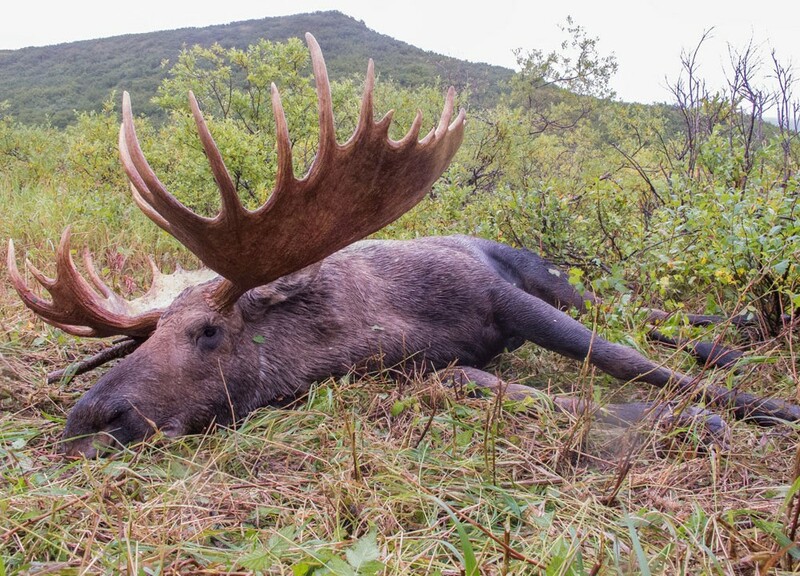 The moose is a browser and lives on the saplings of the willow, birch, aspen and occasionally feeding on water vegetation. 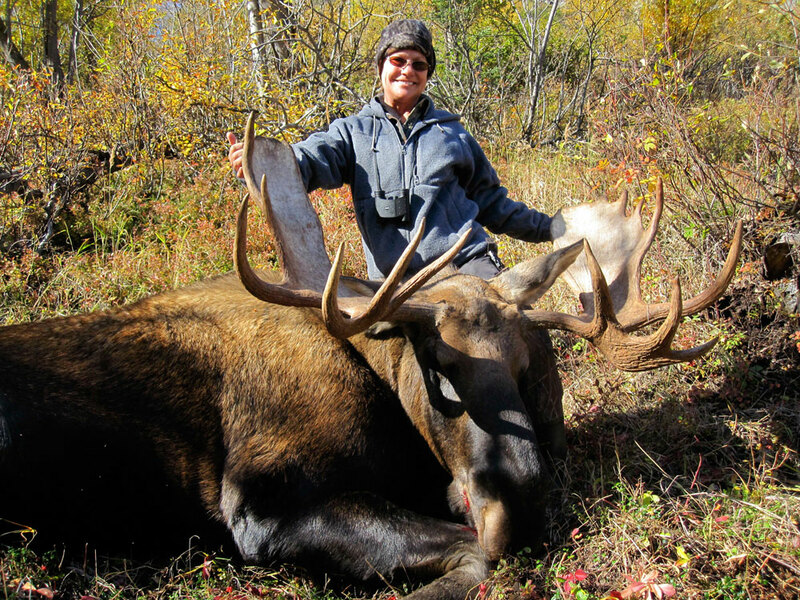 Moose Rutting season begins in late Sept. and they continue into Oct. breeding. 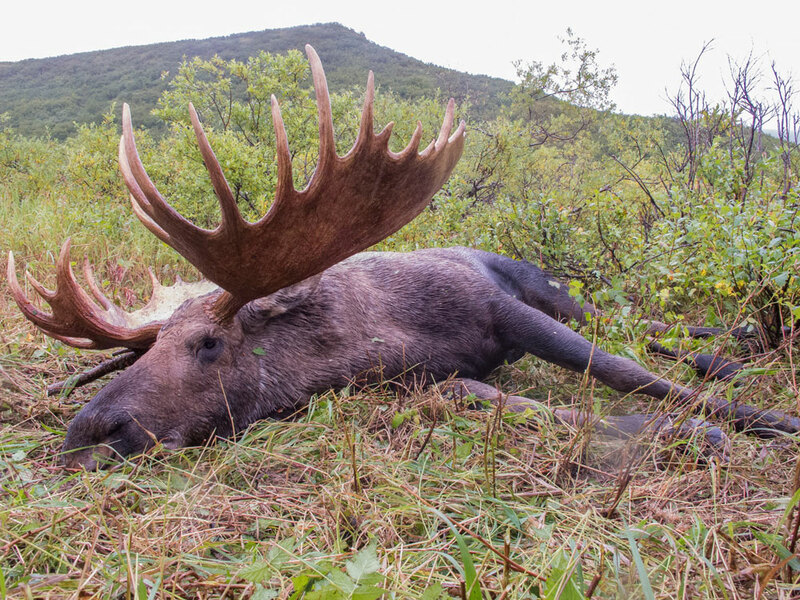 Our moose hunting season begins Sept. 1 – Sept. 25. 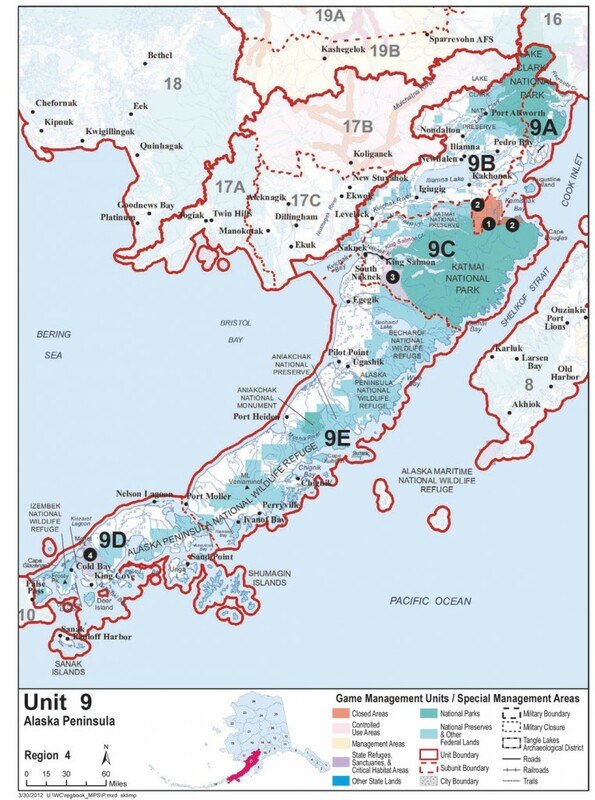 Vast Alaska actively hunts the Chugach Range in units 13D and 14A and the Alaska Peninsula in unit 9E on a federal concession. 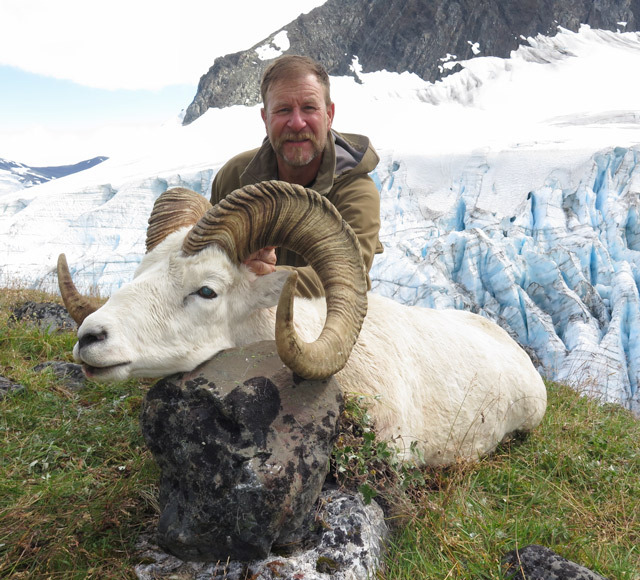 Hunting the Chugach Range is through the permit lottery. 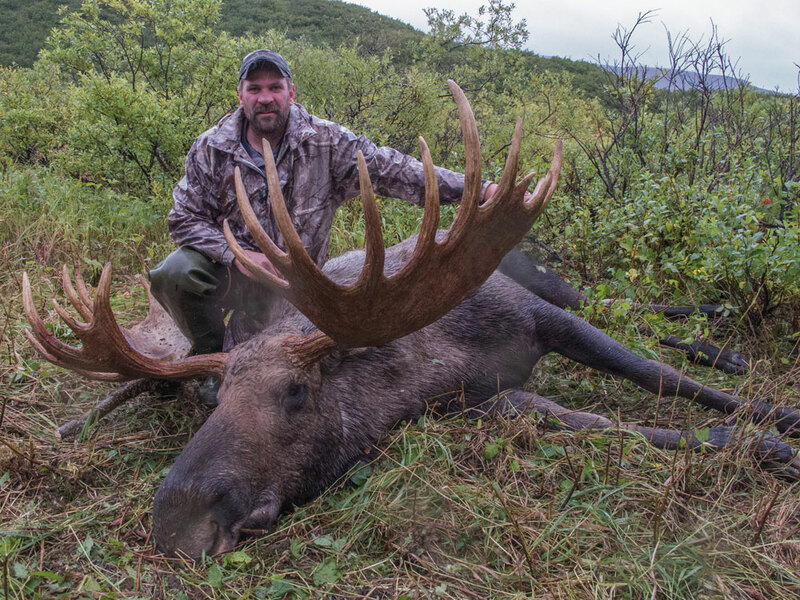 The Alaska Peninsula Moose Hunts are a harvest tag, although there are some details to consider. Alaska Peninsula Unit 9E hunts are a cut above the rest. 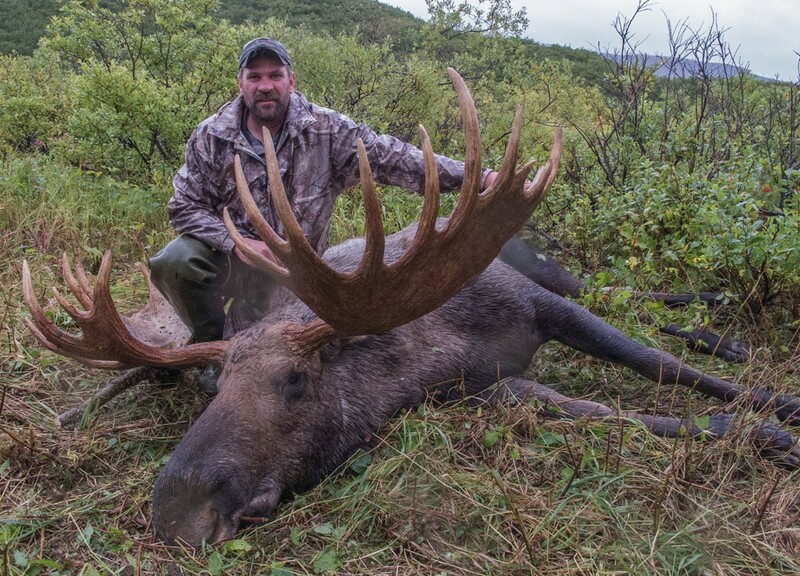 We hunt moose in an exclusive area on the Alaska Peninsula. 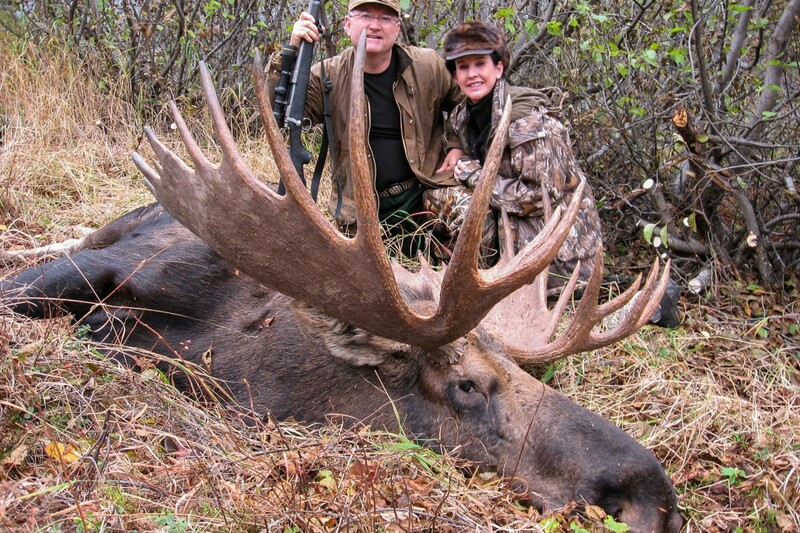 The climate and the forage breed exceptionally large bull moose, trophy size. 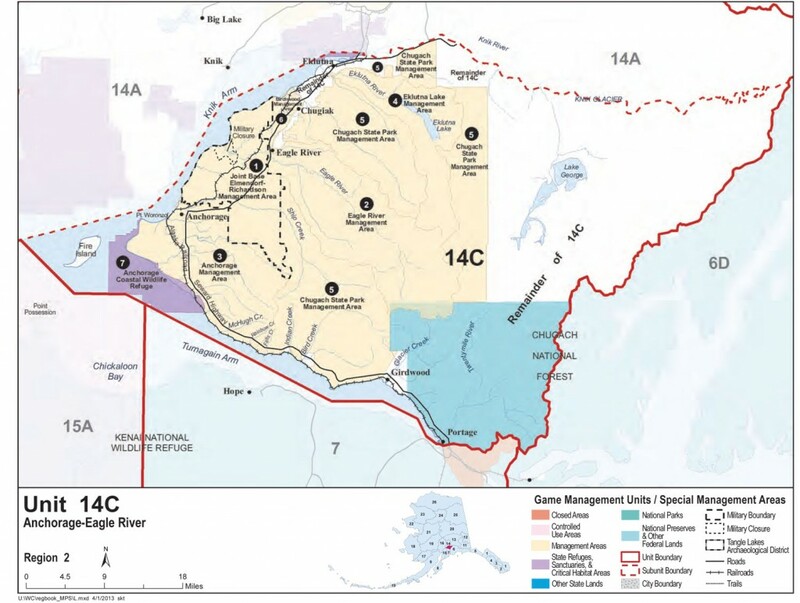 There are considerable logistics to hunt in this Federal Concession, so we take a small number of hunters each year for this limited entry hunt. 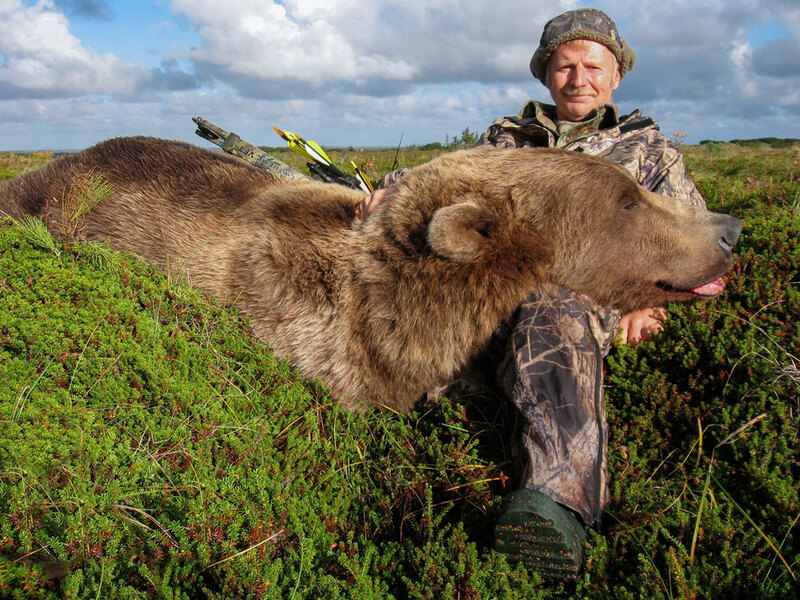 This is brown bear territory. 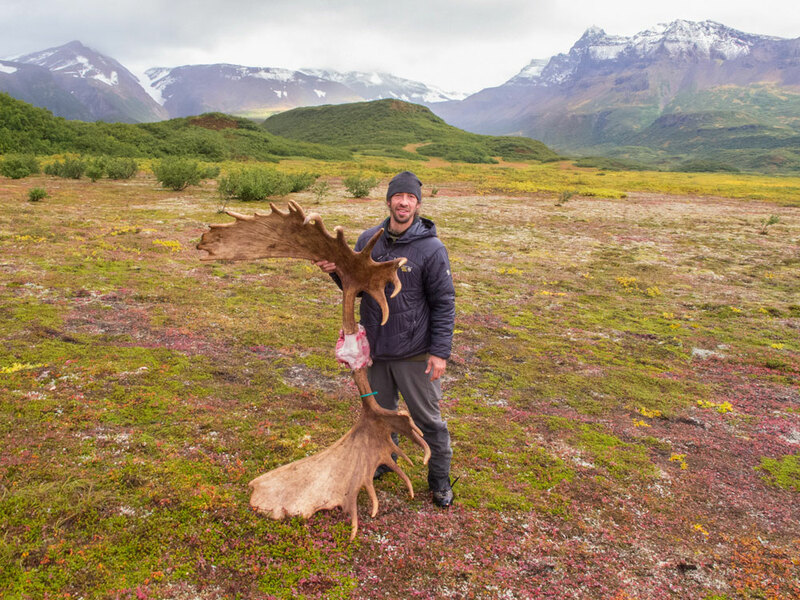 The weather can be formidable, the ten thousand foot volcanoes bordering the Bering Sea can generate significant weather. 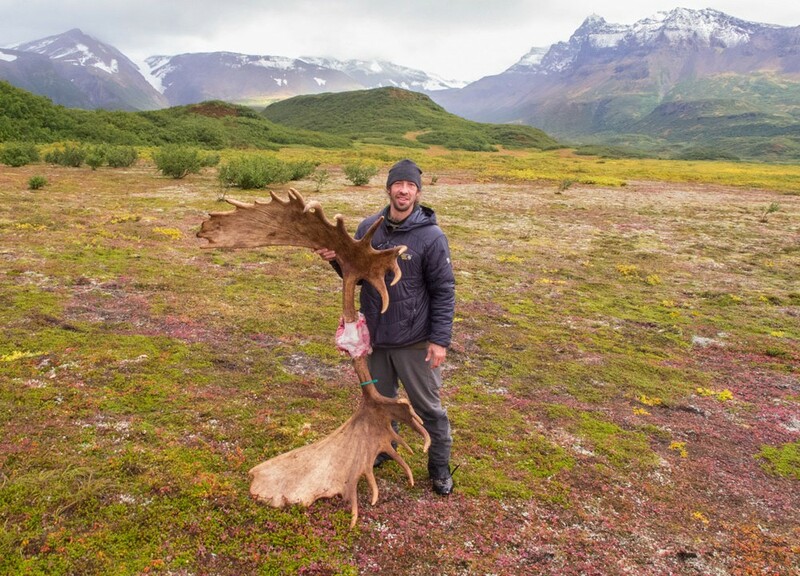 But the raw atmosphere will make it worth the trip and the extra expense. 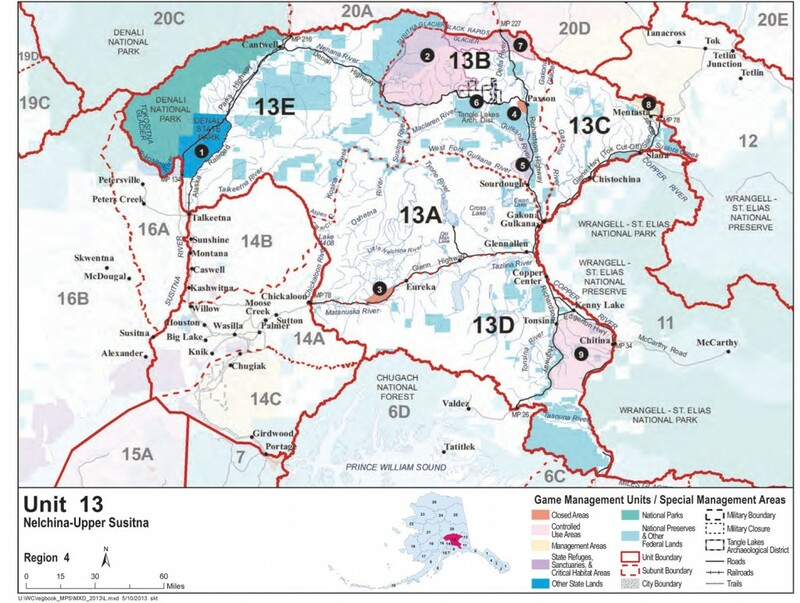 Chugach Range Unit 13D 14A – We live and are based in the Chugach Range. 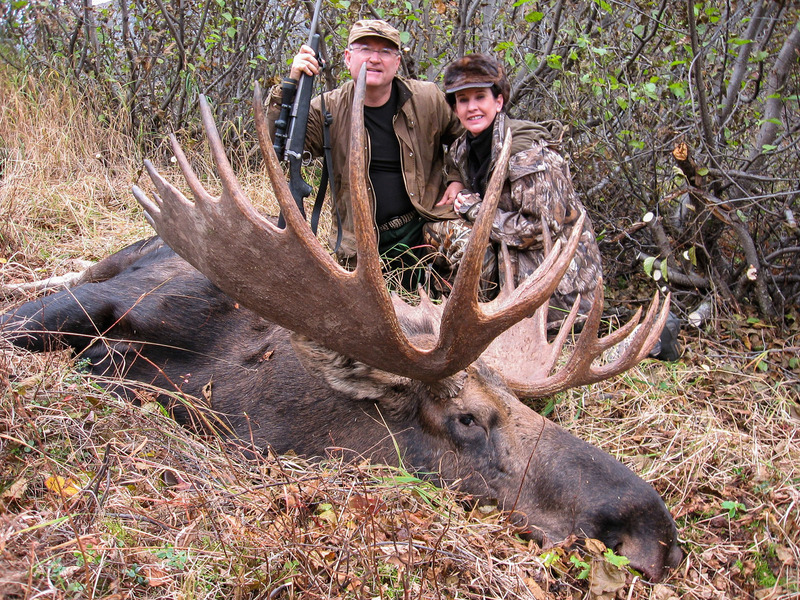 The Moose population is healthy and well managed. 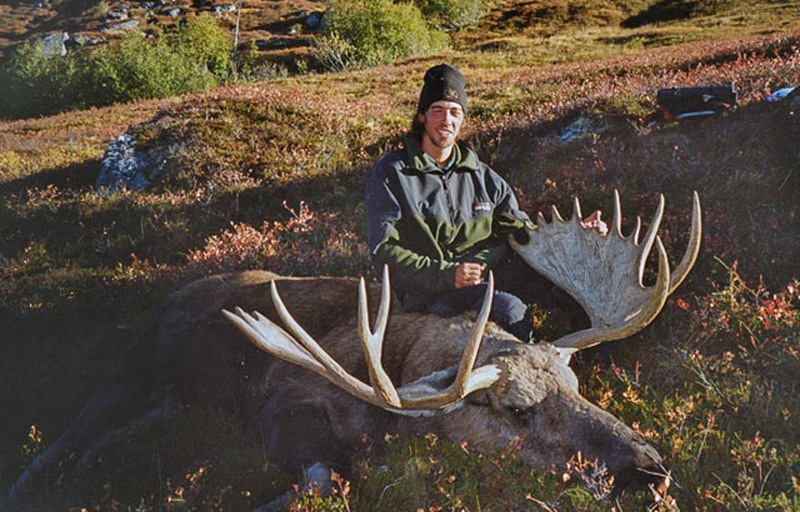 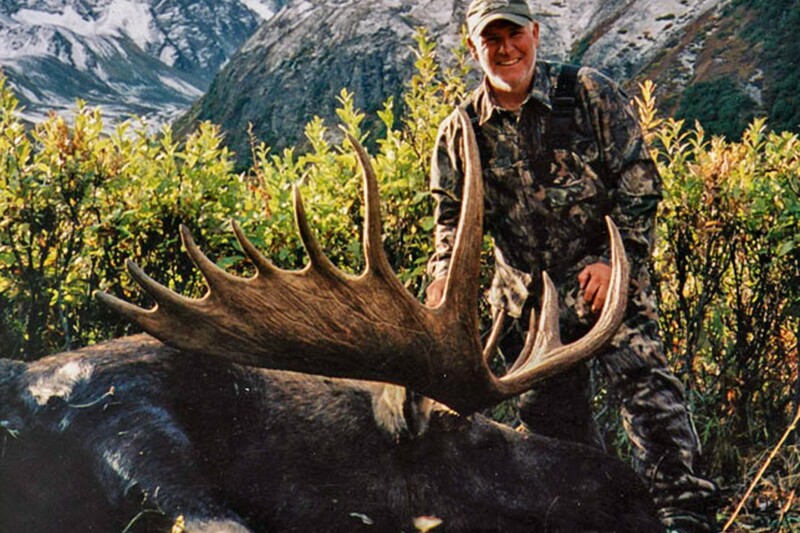 Annually our limited number of hunters harvest sizable Trophy Bull Moose. 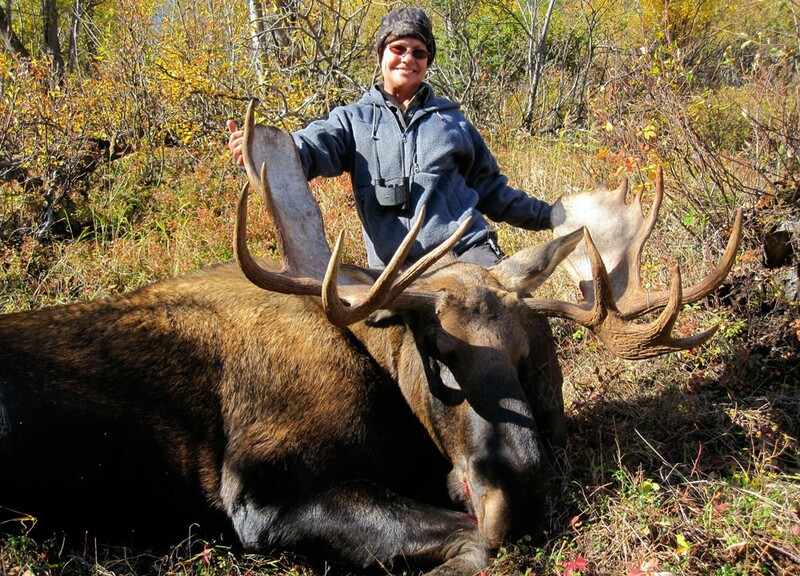 Refer to the Faqs tab on Moose Hunting for the elaborations on the Permitting Process. 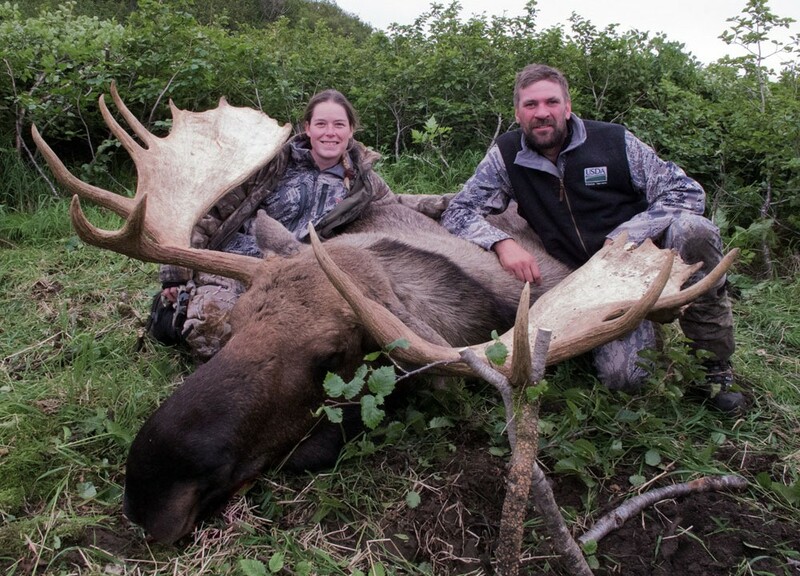 Ready to start planning your next Alaska Moose hunt?